If you sell medical devices in Canada, you will likely need to secure a license. If you are selling directly into Canada and not through a distributor, Class I medical device and in vitro diagnostic device manufacturers must secure a Medical Device Establishment License (MDEL). However, if you sell through distributors in Canada, then your distributor must have an MDEL. All distributors and importers of medical devices and in vitro diagnostic devices, regardless of the device classifications, must secure a MDEL. 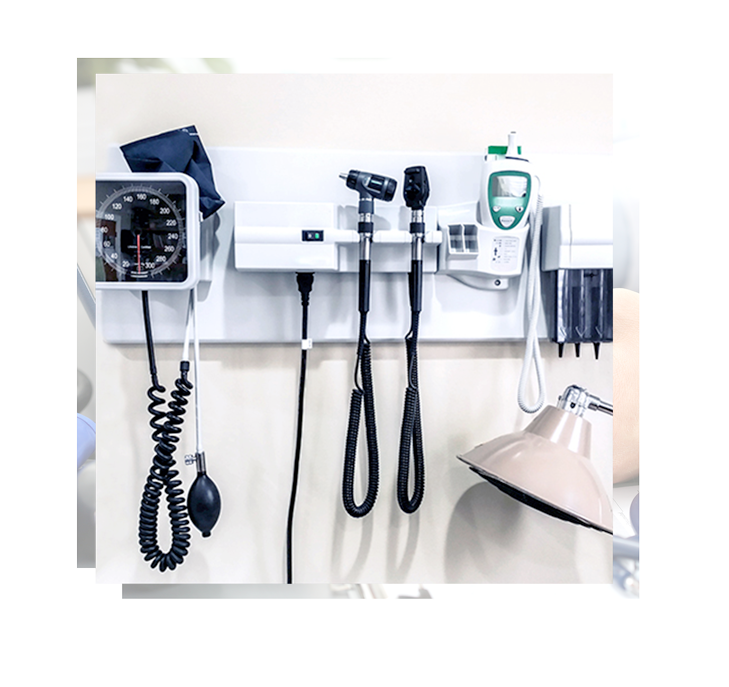 Q&R will work with you to determine which licensing requirements apply to your firm by reviewing activities and product lists and establish how the medical device regulations will impact your firm. NOTE: Manufacturers of Class II, III and IV medical devices and in vitro diagnostic devices do not require an MDEL.